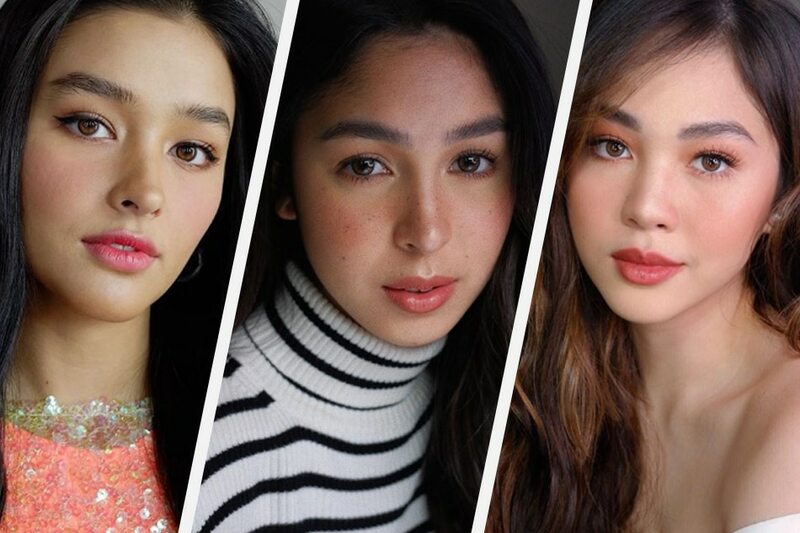 MANILA — Liza Soberano and Janella Salvador are kindly asking Julia Barretto to stop as the “Ngayon at Kailanman” star continues to update her millions-strong followers on social media with photos of her tropical vacation. The three Star Magic artists, close friends who were launched in the same 2013 batch, had the playful exchange on Instagram on Tuesday after Barretto shared snaps of her in a swimsuit, relaxing by the beach. The conversation, seen by Barretto’s 6.4 million followers, drew amused reactions and thousands of likes. Barretto, who recently wrapped her primetime series “Ngayon at Kailanman,” is currently on a two-week vacation spanning several destinations, making for a wealth of Instagram updates that even made her a Twitter trend on Monday night. The break, it appears, is also a meaningful for Barretto. “Here’s to the year of getting out of my comfort zone, surrendering, and most of all, living,” she said.